The study of agriculture is no longer limited to harvesting techniques and animal rearing. Today, graduates of third level education in agriculture are just as likely to work with sustainable development or environmental issues as with genetically modified crops and the prevention of pests and diseases. An agricultural degree will put you in the heart of some of the most important issues of today. Our close and longstanding links with farmers and other land-based industries provide real-life experience and an opportunity for networking and research. Our degrees are supported by an extensive programme of visits to regional farms, agricultural businesses, enterprises and organisations. Students will understand how producers manage the farm business in the agricultural environment. They will understand the management functions, production decisions, how to utilise resources, manage finances and evaluate agricultural assets. They will also understand the economics of plant and animal production and how to conduct marketing. ICT and Smart Technology are essential for future farm businesses, and these form key pillars to the degree in agriculture in WIT. As part of the BSc. 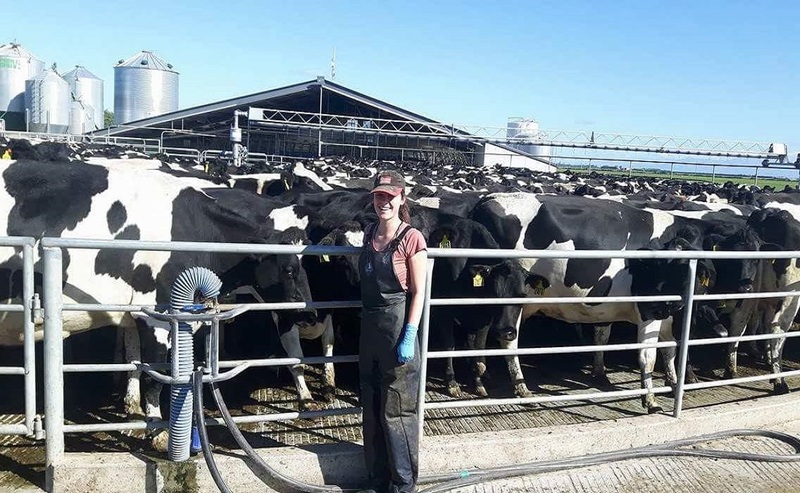 in Agriculture course students will spend a considerable portion of their time in Kildalton Agricultural College, and student will also spend time on a farm work placement with many students opting to carry out this placement in New Zealand.